Right after the new year hits, it seems like Valentine’s Day can sneak up on us out of nowhere and leave us scrambling to find a cute and special gift for those we love. Not everyone wants to spend hundreds of dollars on roses and chocolates, and sometimes it’s the simple gifts that can mean so much more. 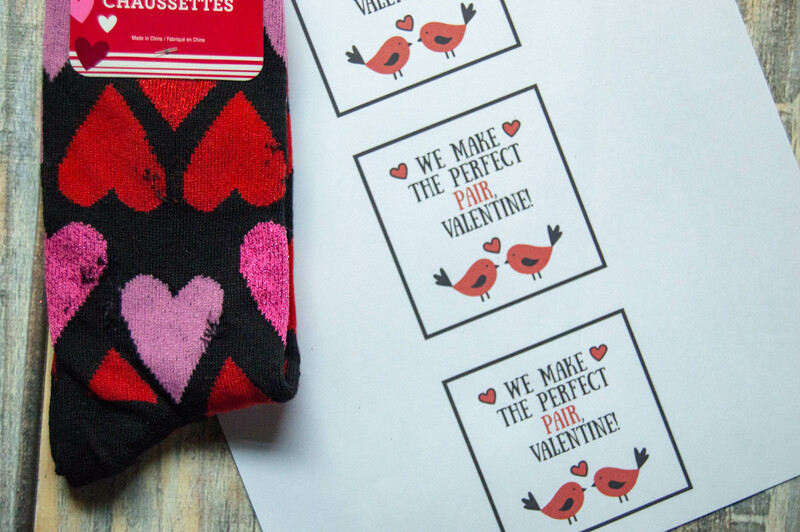 I, for one, love Valentine’s Day so even cute inexpensive gifts for friends or coworkers deserve a little extra attention. One way to dress up a small gift is with a DIY printable gift wrapping. Take, for example, themed socks like these! Sure, you could put them in a gift bag with loads of tissue paper, or actually attempt to fold them with wrapping paper and a bow, but why not keep it simple? These printable gift wrappers are the perfect touch and easy enough that you could do these for just one pair, or a whole slew of them (non-candy classroom treat, perhaps?). Each sheet will yield 3 wrappers, so once printed you will cut across horizontally to separate them. Center the wrapper on the front of the socks, wrap around and tape on the backside. Add a ribbon if you must, but left alone these are super cute for gifting! 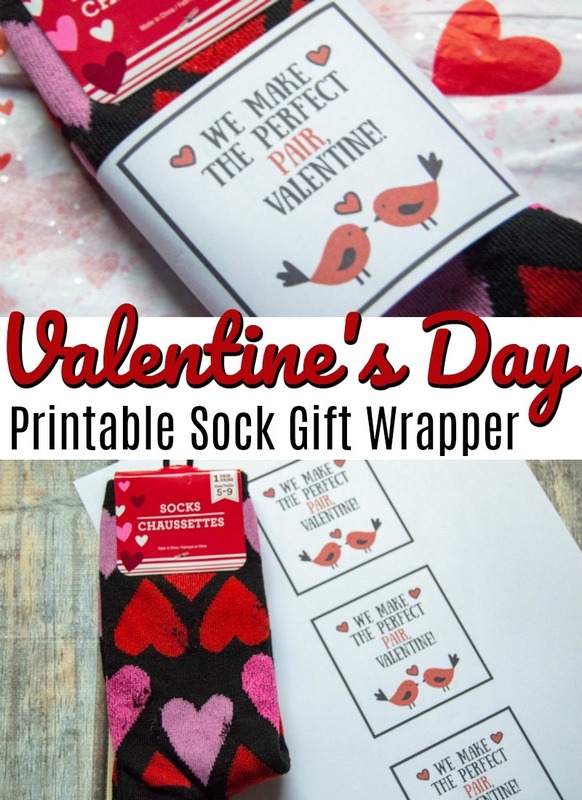 Looking for more DIY and easy Valentine’s Day gift ideas? 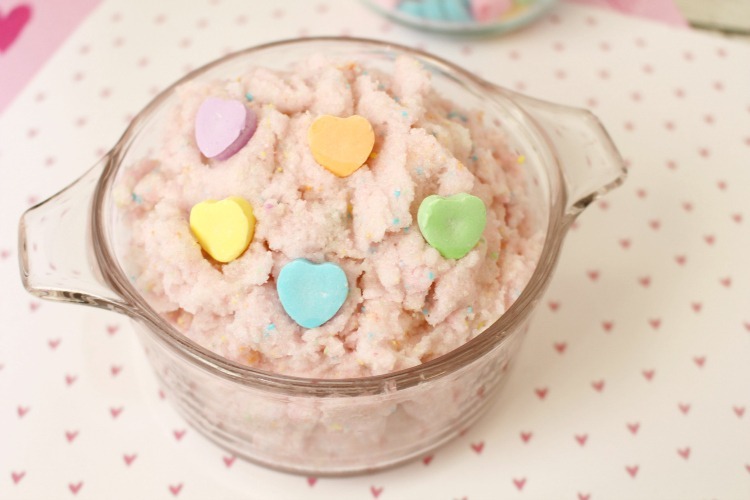 Try making conversation heart sugar scrub! You could easily wrap a pretty bow around a jar and gift it and it’s homemade! 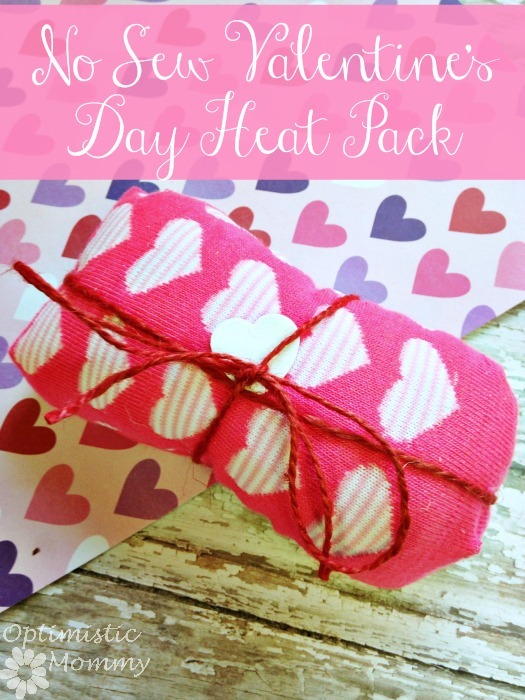 Use extra pairs of socks to make these adorable heat packs! 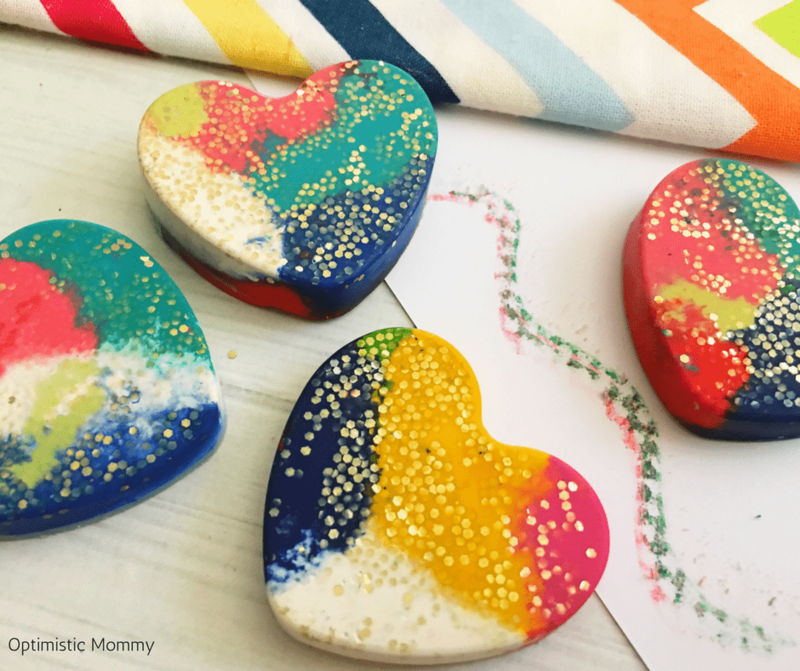 Make your own glitter crayons for the classroom, these are a great non-candy treat idea!